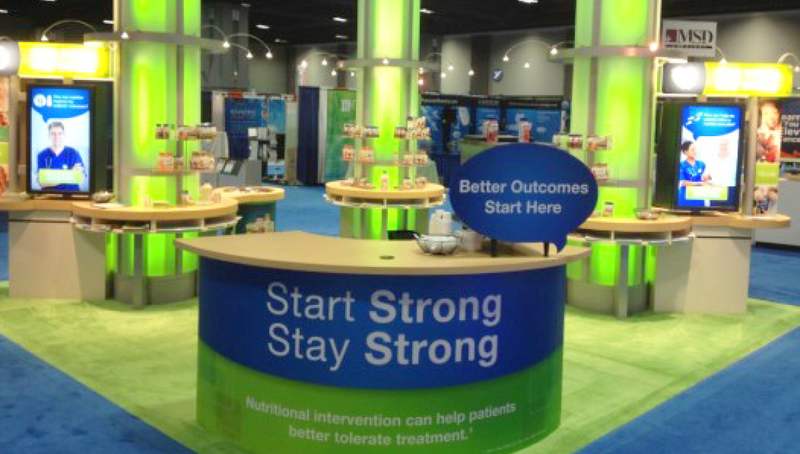 In the past, Origo Branding Company successfully designed and developed Abbott’s convention strategy for their oncology nutrition segment including touch screens and booth design. 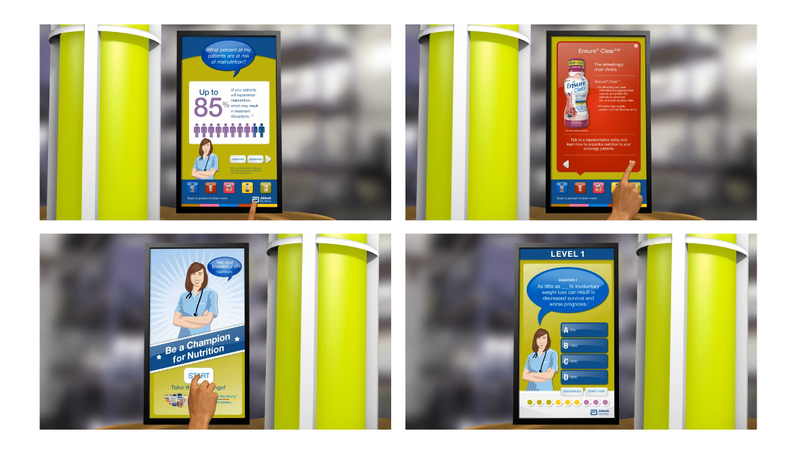 This year, Origo designed and updated the conference booth strategy through a new campaign concept, offering a new approach to their screens and activities for the Oncology Nurses Society Meeting. Touchscreen modules at six work stations engaged nurses in learning the benefits and insights of Abbott Nutrition’s line of oncology products, as well as quizzed participants on their newly earned knowledge.